“I think a lot of the hard things that we have to do in drilling can be solved or improved upon by using some of these advanced control methods,” he predicted. Dr Wise, who also serves as Chief Advisor for Kelda Drilling Controls, has worked with Boeing for 32 years developing control systems for autonomous vehicles. The conference’s keynote speaker, Dr Wise discussed the complexity and engineering of autonomous systems, relating it to the drilling industry. Autonomous aircraft are not simply remotely piloted, Dr Wise explained, but are self-directed, driven by complex control systems. 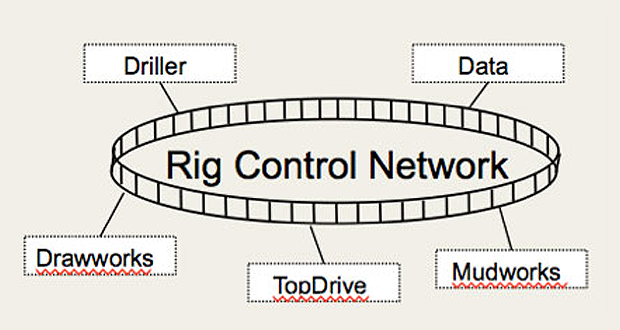 This schematic illustrates integrated rig operations. Image courtesy of Kevin Wise. Following the earliest manned flights, aircraft technology advanced to produce more complex and faster vehicles. With increased speed, control systems quickly became much more complex. Moving away from mechanical solutions to digital proved an enabling capability for aerospace, he explained. 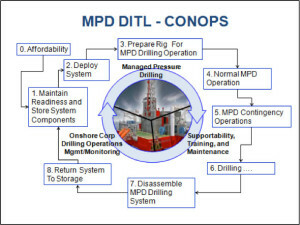 The oilfield is replete with many of the same problems. “This is where I like to talk about control theory, control systems and integrating the drawworks, integrating the top drive, integrating the mud system, integrating all control systems onboard the rig to perform at a much greater capability than what you currently have today,” Dr Wise said. In aerospace, when all systems are integrated across the entire airplane, much better performance is obtained than when each piece is individually engineered, he added. A “Day in the Life” for an MPD system. Image courtesy of Kevin Wise. Dr Wise also addressed the concept of “a day in the life” (DITL). 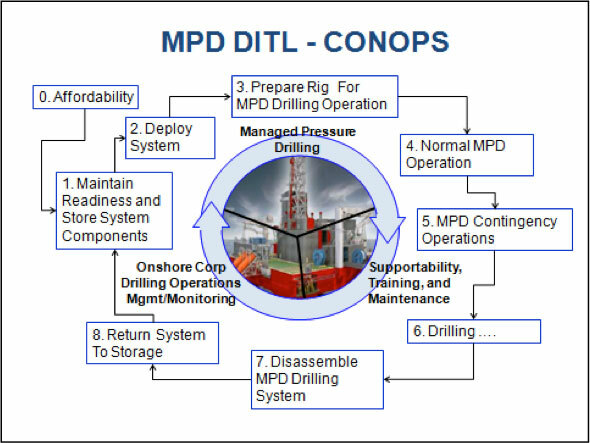 Using an MPD system DITL as an example, he asked how that would impact engineering of every facet of equipment supporting MPD operations. “Taking that upfront requirements analysis and then developing all the software, all the equipment and then, as we try to increase the autonomy or deal with some of the non-linear characteristics of the overall systems dynamics, how do you prove that that software is going to work when you get into the tests and get it onto a rig so that you don’t have any safety issues?” Dr Wise asked. A key, he said, is to close knowledge gaps all along the way.